Golden Paddy aims to provide farmers with early idenfication of pest and diseases and flood and drought warnings. The platform contains valuable and reliable Good Agricultural Practices, farming content. 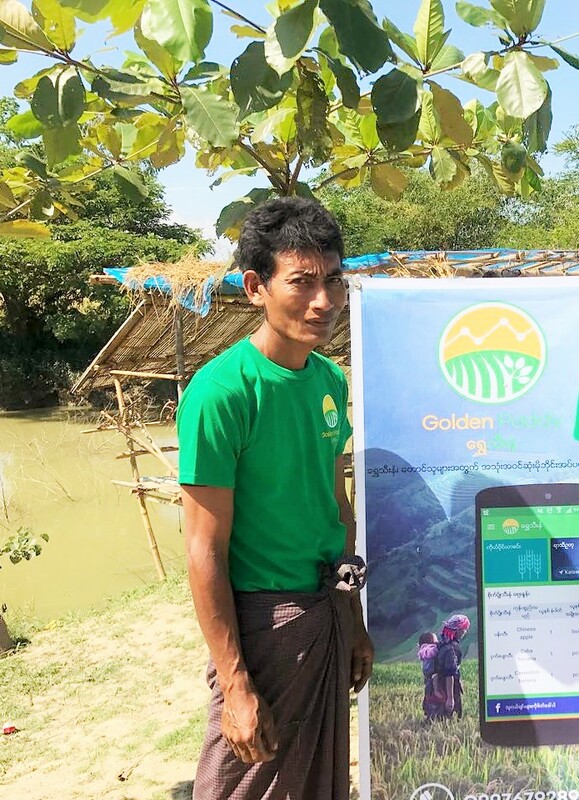 This information helps farmers to improve their operations and thus their productivity: a farmer receives notification through Golden Paddy, informing about a likely flood situation in the next week. It advises the farmer to potentially harvest a couple of days earlier given that the crop is ready to harvest. Together with our partners we work to help farmers to certify their mung bean production and make their produce traceable. Read more.